One of the most common words of encouragement people give when they hear that we are adopting is, “That’s awesome. It takes a special person. I could never do that.” As if we’re either crazy or we’re heroes. While I know the sentiment is well-meaning, I cringe a little each time I hear it. 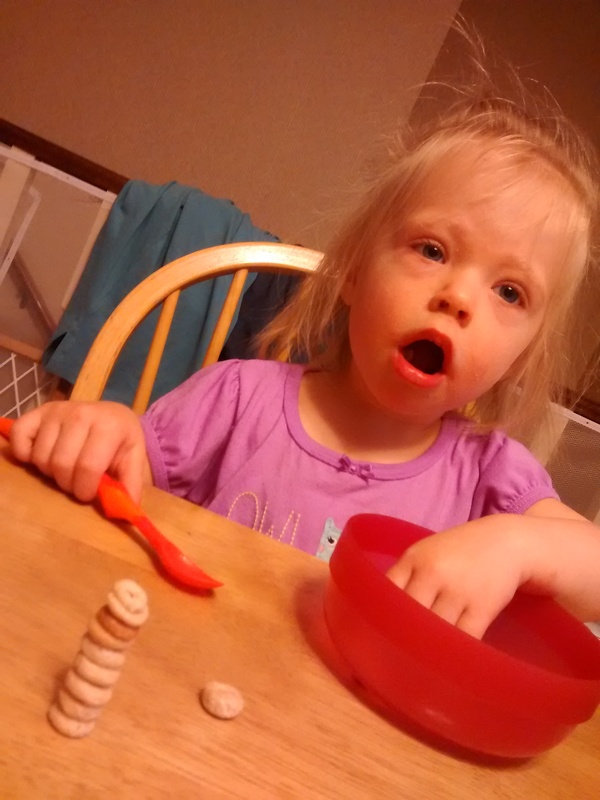 Because aside from my aptitude for stacking cheerios, I’m no more special than you are. In all honesty, adoption is not something that we felt called to 7 years ago when we got married. And there is nothing that sets us apart from any other loving couple, except for the fact that God has called us to it now. But actually, it’s God’s M.O. to take our circumstances and ask us to simply yield to His plan for redemption through them. No matter how weak and unqualified we feel. In fact, sometimes our weakness brings even greater glory to the Lord, because in our weakness, He is strong. But I’m not so sure that’s actually the case. Over and over in the Bible it says, “The Lord is our strength.” Strength is not about us growing, but about us trusting. Trusting that God is working out redemption from our circumstances and will give us enough strength to face each day. So if anything, our strength comes from being weak. P.S. Our Fundraising dinner is this Saturday from 5:00-6:30 pm at Peace Church (6950 Cherry Valley, Middleville, MI 49333). Come grill-out with us! This entry was posted in God's Sovereignty, Infertility, Our Story and tagged adoption, God's Plans, Infertility. Bookmark the permalink.